Shoreline Area News: Are You Eating Enough to Lose Weight? It’s about how to enjoy a full plate and still lose weight! There are no pills or supplements to buy, and you won’t be required to weigh yourself during the program. It begins on January 25, 2018 at 6:30pm. To RSVP or for more info email. 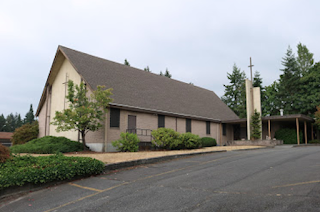 The sessions are sponsored by the Shoreline Seventh Day Adventist Church, where the classes will be held. 17424 5th Ave NE, Shoreline 98155 (across from library).